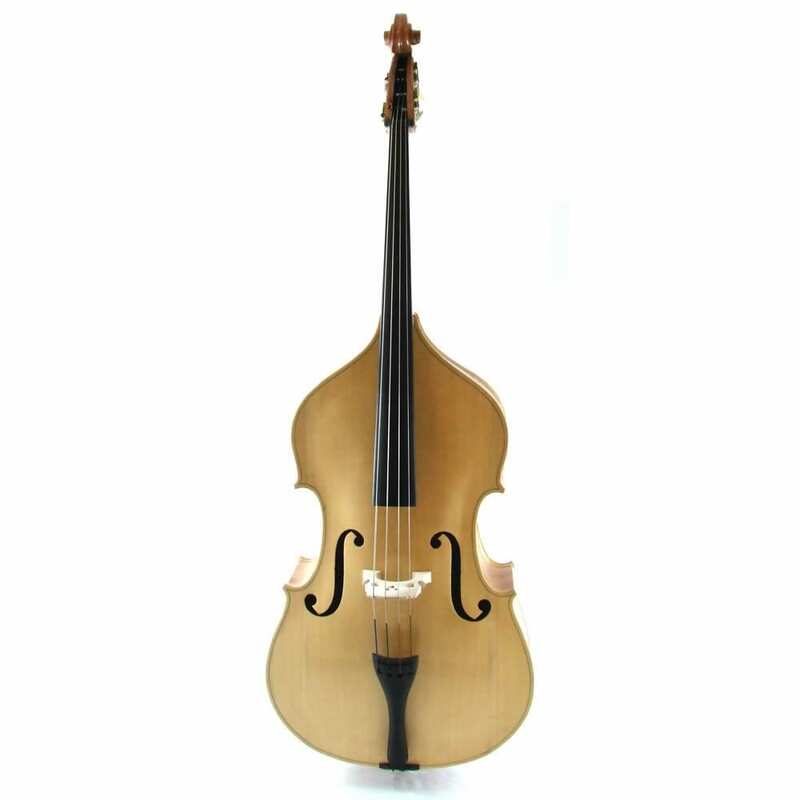 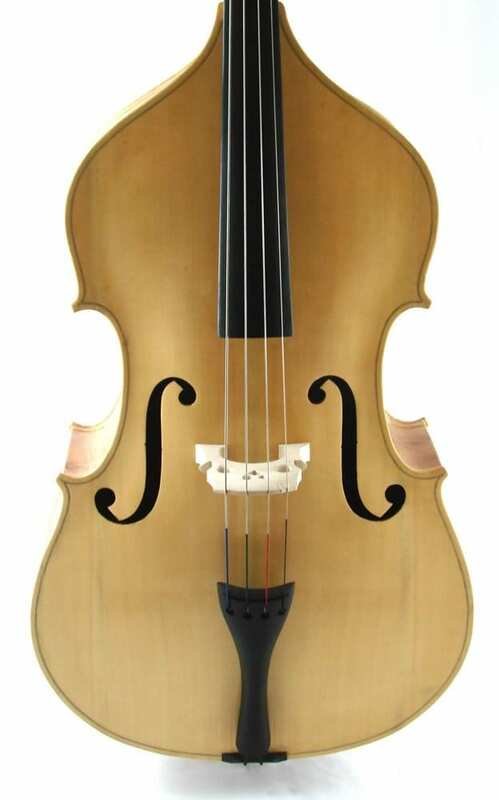 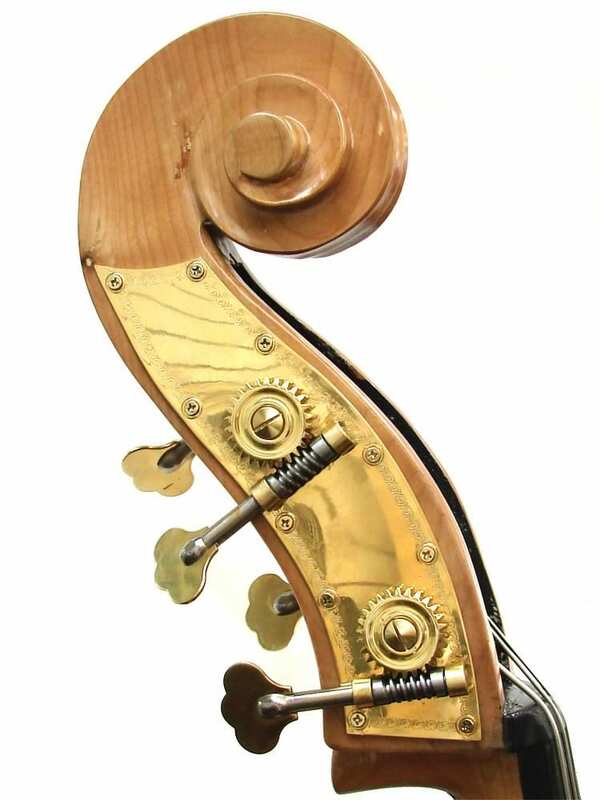 The Spruce Top is the soul of a fine bass – Vienna Strings uses Alaskan Sitka Spruce for the Hamburg Model Basses. 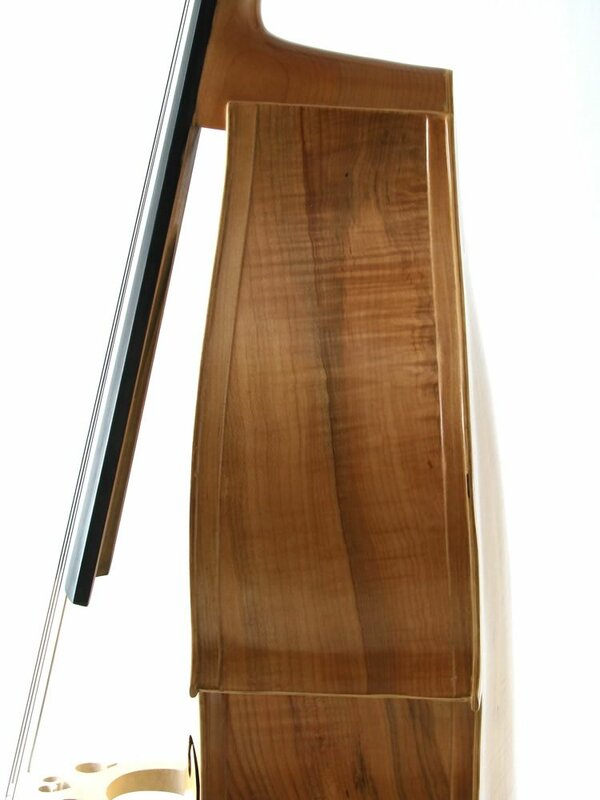 Each board foot consists of 24 spheres allowing sound vibration to travel freely along the grain of the wood, giving the Hamburg excellent acoustic projection. 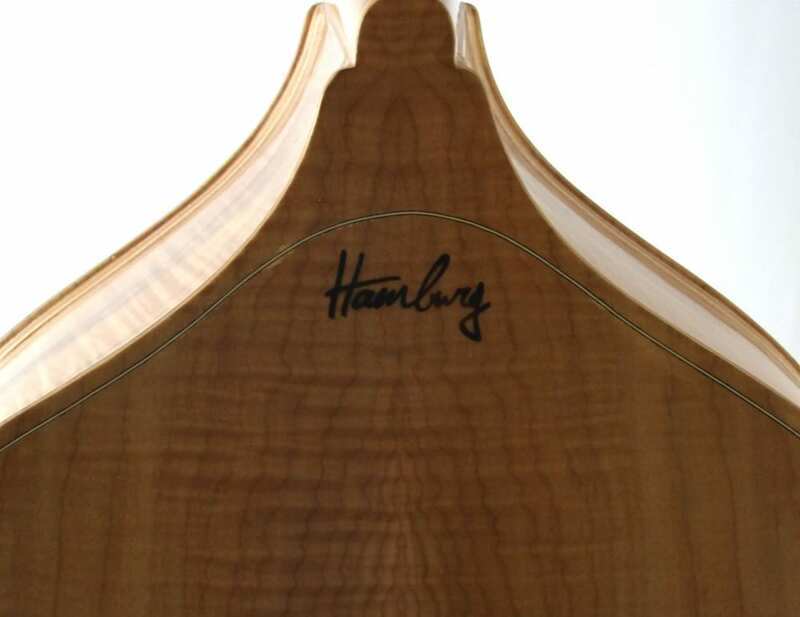 As in all our models, players will treasure the feel of the Hamburg Bass. 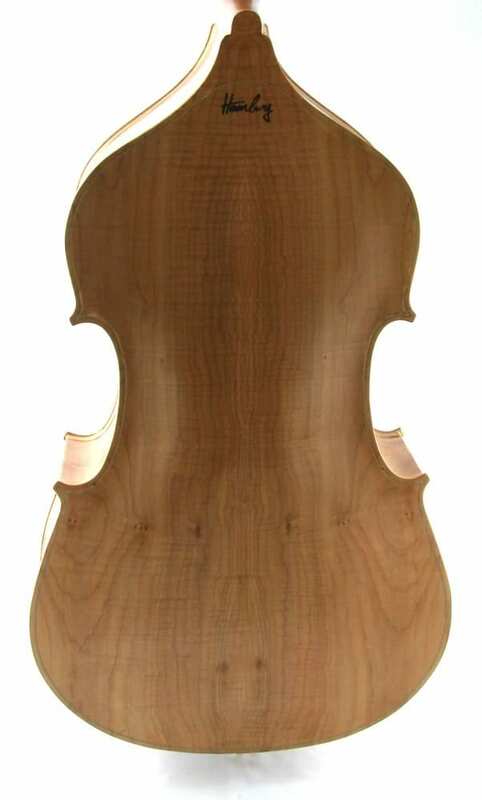 The perfect curvature and placement provides superior playability.